Florent “Flo” Groberg was born in 1983, in the suburbs of Paris. When he was in middle school, his family moved to the US, and Flo became a naturalized citizen in 2001. After attending the University of Maryland, he joined the Army in 2008 and deployed to Afghanistan in 2009. He deployed a second time in 2012. In August of that year, Flo was guarding a high-level US-Afghan delegation and noticed someone suspicious: a local man stumbling toward his patrol. Flo reacted quickly and ran to tackle the man—who was wearing a suicide vest—before he could reach the patrol. Four people died in the subsequent explosion, but many others were spared. Flo himself was badly wounded and spent the next three years undergoing surgeries at Walter Reed Medical Center. 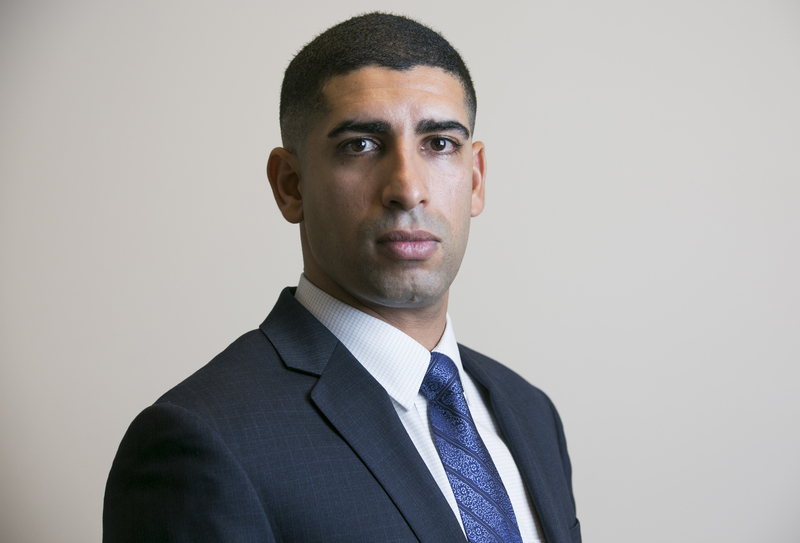 On November 12, 2015, Captain Groberg was given the nation’s highest military award, the Congressional Medal of Honor—the first immigrant to be so recognized since the Vietnam War. 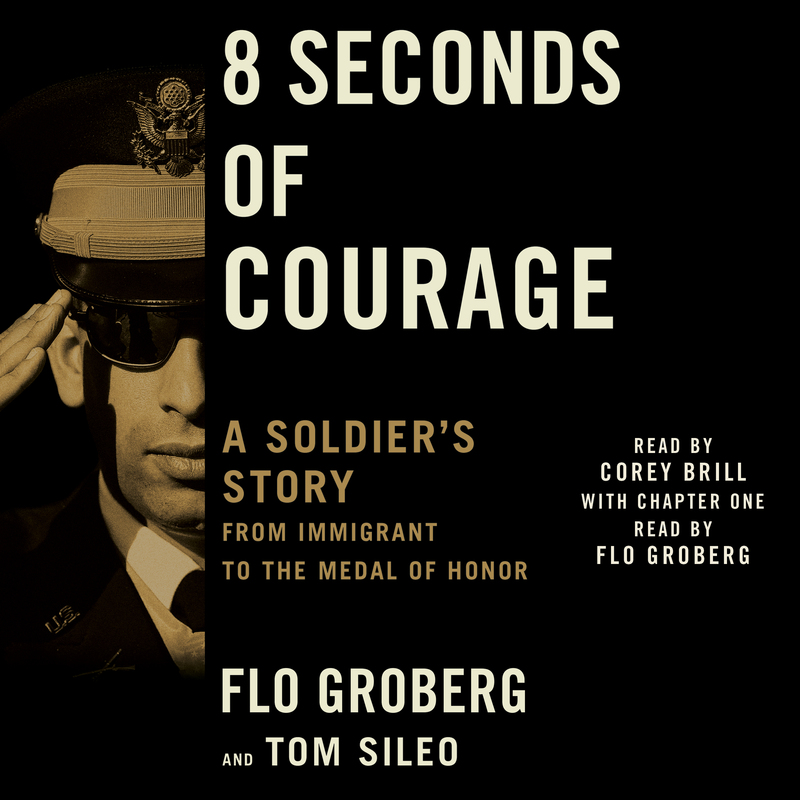 8 Seconds of Courage tells Flo’s story from his childhood in France to his decision to enlist and the grueling training he underwent at US Army Ranger School. Through trial and error, he learned to be a field commander and on the front lines in Afghanistan formed close and lasting bonds with his fellow soldiers. It was this powerful sense of responsibility that compelled him to take his brave action to save lives, even at the risk of his own.